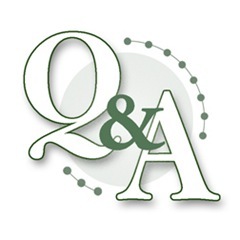 What do you want to know about quilting? ASK! You post a question in the comment section… Other people will chime in and respond. Go ahead… ASK us something! What do you all think of the Accuquilt system? 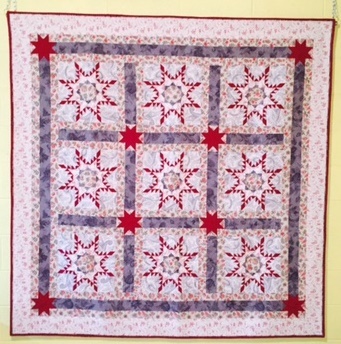 I'm thinking of getting one soon, but wanted to hear from other quilters who have one… Thanks! AccuQuilt… Is that the dye cut system? or the one using rotary cutter with guides? All the names on these systems sound the same to me. As to how many yards to buy for a queen size quilt. I always buy three yards for an outer border and cut them length wise… The lenght / selvage gives you more stable borders less likely to waiver… You can get about 9-10″ width border out of that yardage. Left overs go into my scrap bin. Depending on the “print of the fabric” I buy gets me enough for 480 inches around a large quilt. Lately I have been doing blended floating boarders that “leak” into each other, so I tend to buy more border fabrics to play with on my quilt.